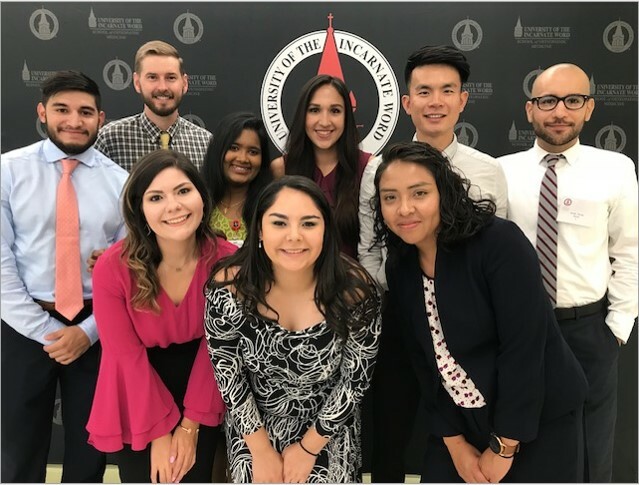 As a UIW School of Osteopathic Medicine student, you will learn to provide essential, health sustaining primary care with skill and compassion. The Doctor of Osteopathic Medicine (DO) Program challenges you to problem solve alongside peers and faculty, in small and large group case-based learning. The case comes to life with early clinical exposure in years one and two. The diversity in San Antonio, the nation’s seventh largest city, provides endless healthcare opportunities for those pursuing medicine. 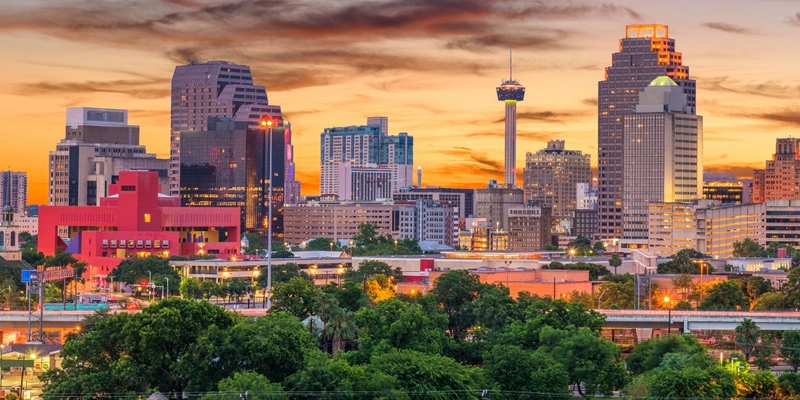 The San Antonio patient population includes some 250,000 veterans and 80,000 active duty military. UIWSOM has established several new residency programs in South Texas and are in the process of developing more each year. By investing in the development of residency programs UIWSOM is expanding access to healthcare and medical education to communities in need. 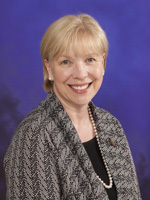 The University of the Incarnate Word (UIW) School of Osteopathic Medicine moved ahead with the hiring of Robyn Phillips-Madson, DO, as its founding dean. The annual White Coat Ceremony welcomes first-year students as colleagues dedicated to patient care, especially for the underserved.